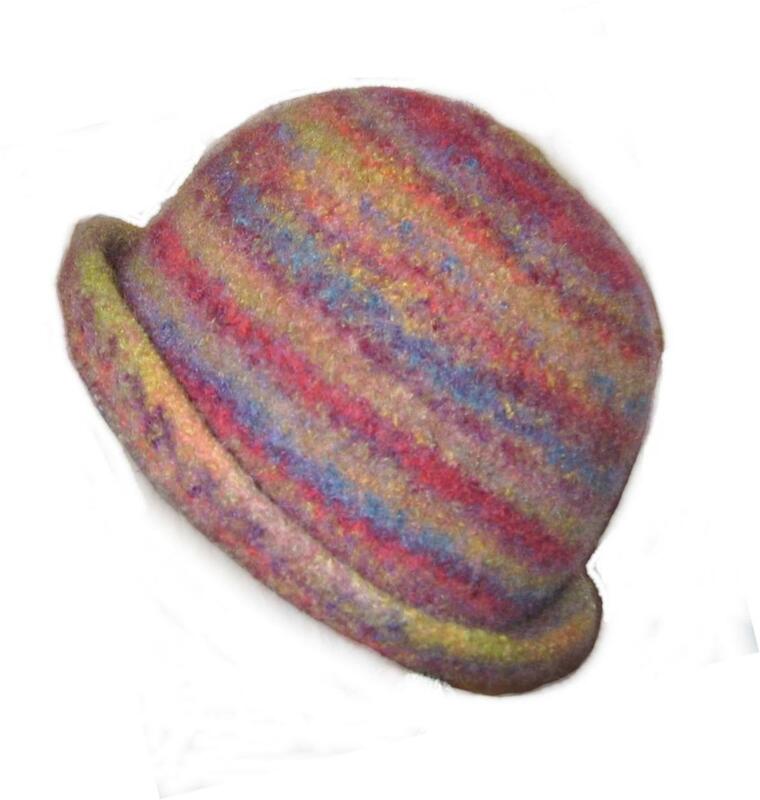 Above are just a few examples of my Felted Hats. 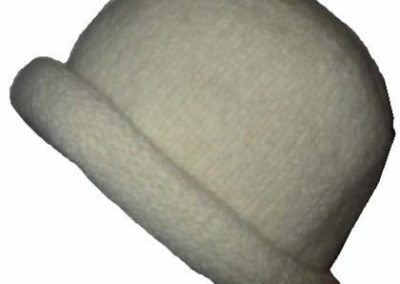 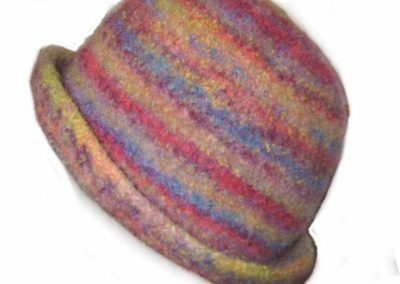 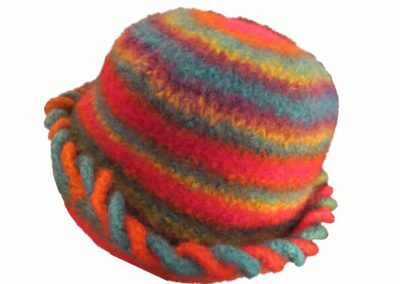 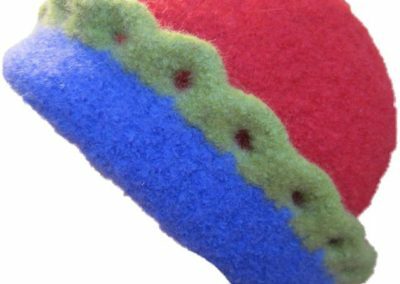 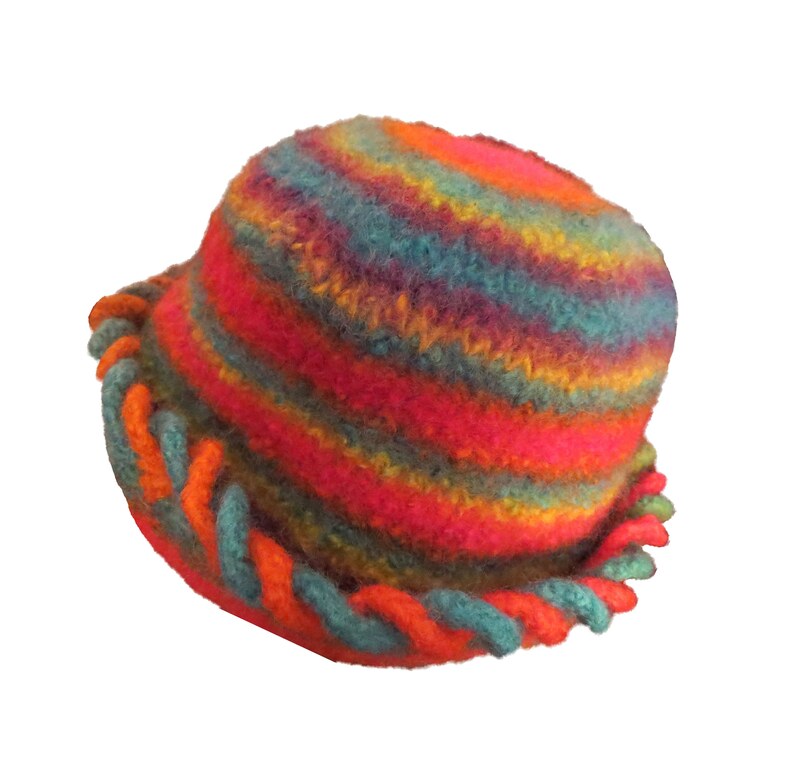 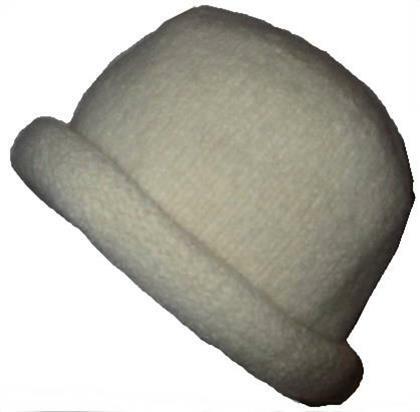 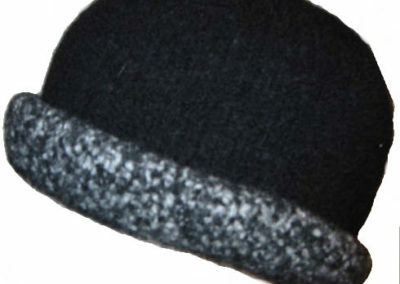 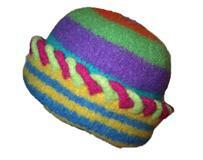 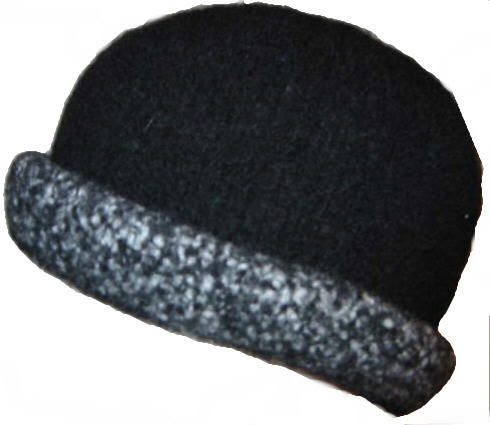 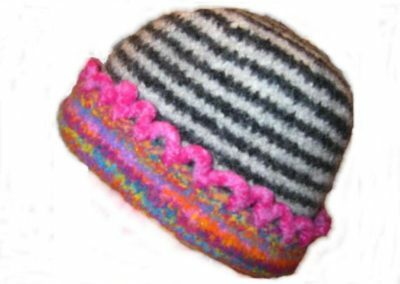 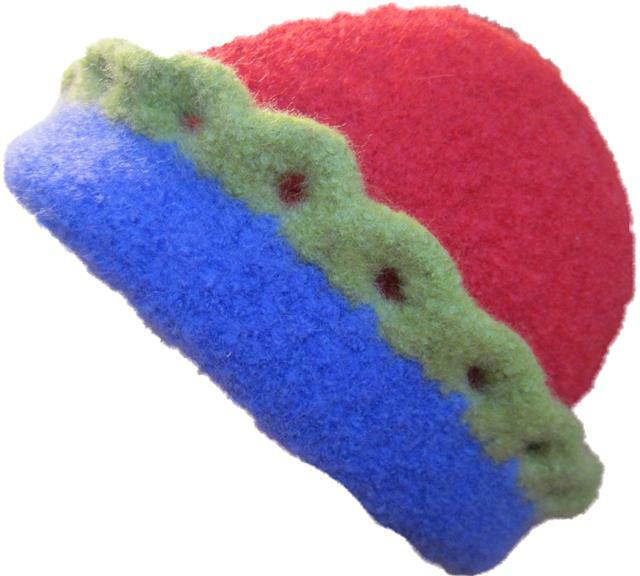 These hats are handknit from wool, and felted by agitating in very hot water in a washing machine. 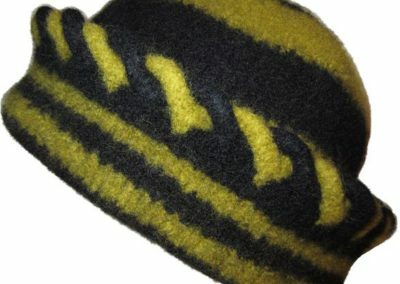 All hats are made to order per your specifications. 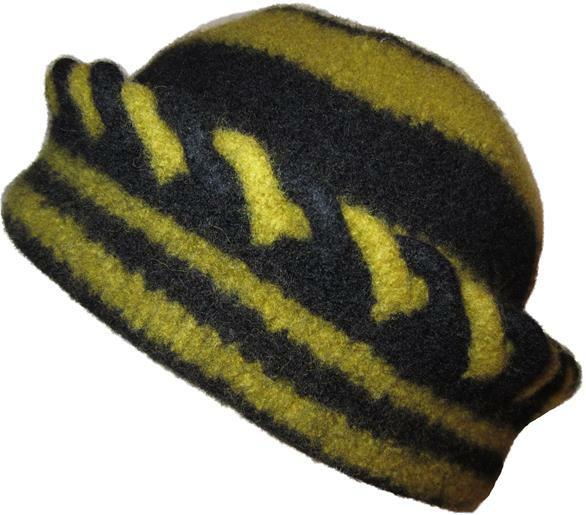 For ordering information, please use the contact form here.